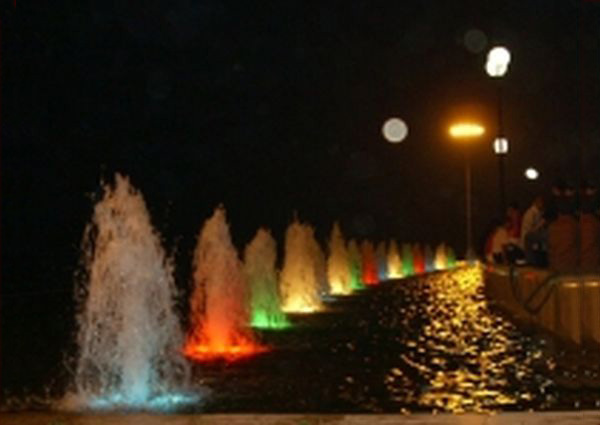 Programmed animated fountain could command the performance of the water spray and lights. There are several programs could be written in and being carried out according to your needs. 1. Compared with program control water fountains, our musical fountains have musical system. 2. It has high adjustability, reliability and capability. 3. Programmed animated fountain could endure concussion, struck, dust and big temperature difference. 4. Modularization configuration can simplify system maintenance and convenient to upgrade. 5. Systems can be operated in a short time. It has quick response and high sensitivity. 6. This water fountain uses high-performance industrial control computer as a user terminal, and operator interface and control program are installed in the industrial control computer. You can manipulate the inverter to control the load corresponding action. 7. Competitive price and various types. 1. You can customize fountains. 2. Long service life: our equipments are made of stainless steel and we have strict quality control system. 3. Abundant installation experience of oversea projects: We have successfully installed our fountains in more than 20 countries, like Malaysia, Togo, Congo, Nigeria, Ghana, Kazakhstan, and Russia. 4. Professional export: we have been authorized with import & export license and we have professional team to deal with these issues. 5. Fast & Cheap Delivery: we can deliver our PLC controlled fountain with competitive freight, as we have long-term cooperation forwarder. 6. Flexiable delivery time: We have our own two process factories. 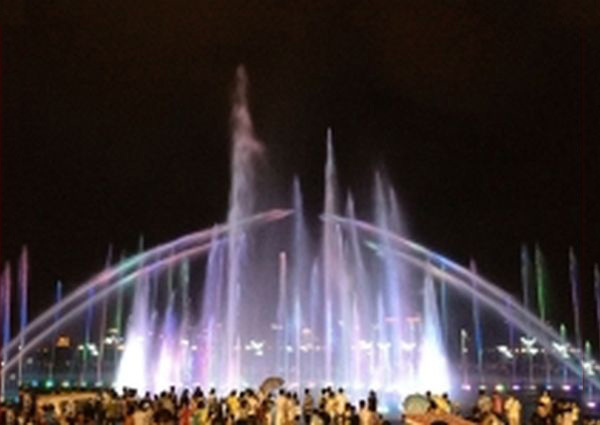 So delivery time of programmed animated fountain is very flexible. 7. Long life span: We have ten patented products which all can extend the lifespan of the PLC controlled fountain system. 8. 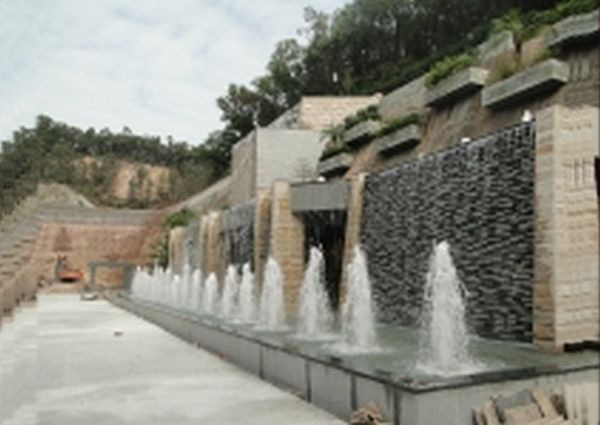 The mode programming system guarantees more stable water features. 9. Two years of warranty for the pump. LED light system and other parts are lifelong warranty. 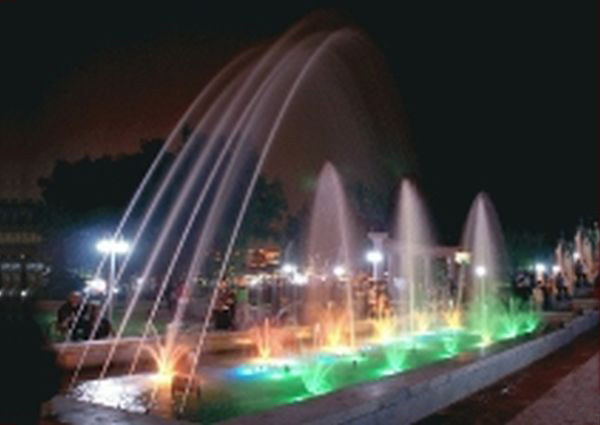 We will also send engineer to your country to check the fountain per year.